Looking for a home site with more than 1 acre? Well, here it is! Just south of Gifford a few miles. 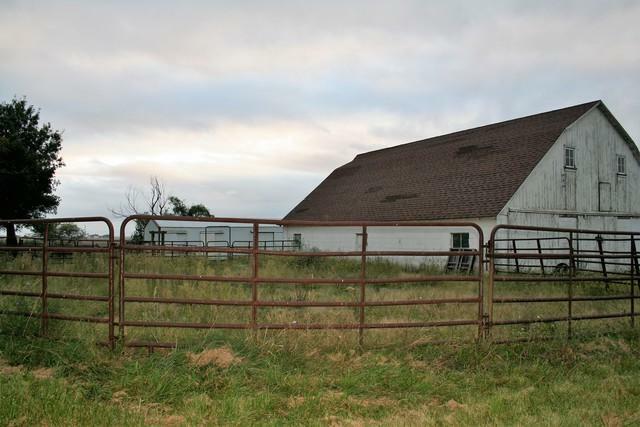 Looking for the country life with no neighbors? Have a semi that you need to park on your property when you are home? Have motorcycles, off terrain vehicles? Have horses? Want to pursue an animal rescue effort? 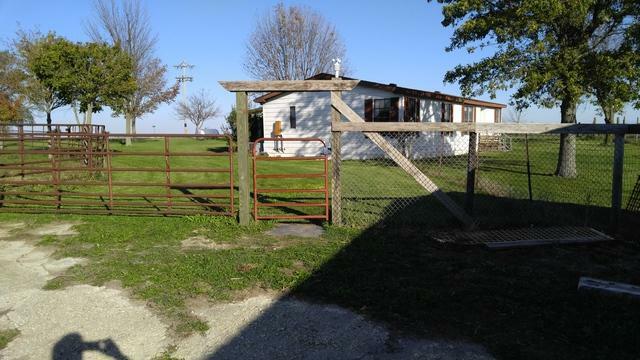 Great property with barn, lean to, fencing, lunging arena! 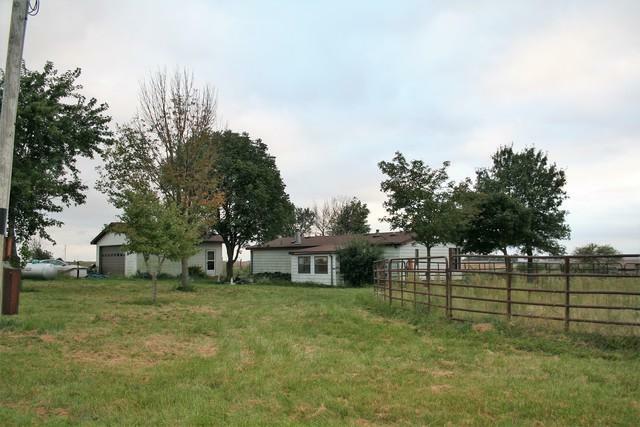 Brick and wood sided huge Barn w/ five stalls and tack room. Newer two car garage was built on property 15 yrs. ago. The home and garage were complete tear offs and have been re-roofed in Fall of 2015. Home is 3 bed, 2 bath on a 4 foot crawl, split bedroom concept. Vaulted, wood beamed ceiling in living room w/ wood burning fireplace w/ raised hearth. Needs cosmetic work. 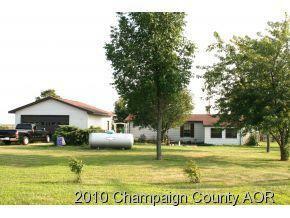 Owner is wishing to sell property in "as is" condition. Prefer cash transaction, but could go conventional loan program with most banks. Explore the possibilities!